Eczema is a chronic inflammatory skin disease marked by intense itching, red rashes, and skin dryness. It affects 20% of the Malaysian population. Although eczema is a common skin disease, there is still a general lack of awareness about it. This results in an average gap of 9 months before patients seek medical help after first experiencing symptoms. The staphylococcus aureus bacteria is present on the skin of more than 95% of eczema patients. These bacteria enter the skin damaged by scratching. They then secrete toxins which cause further swelling, intense itching and infection. In time, the skin becomes thickened, scaly and crusty. Eczema patients suffer emotionally, psychologically and socially as they are embarrassed about their condition and often feel exhausted from dealing with it. The exact cause of eczema is unknown, but it's thought to be linked to an overactive response by the body's immune system to an irritant. 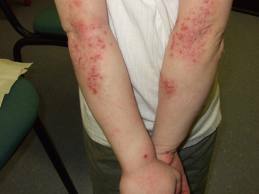 It is this response that causes the symptoms of eczema. Families with a history of asthma or other allergies are more prone to eczema. However, the condition is not contagious. There is no cure for eczema. Hence treatment of the condition may be challenging for many. In managing eczema, it is important to adopt a daily skincare routine and eliminate things that make the eczema worse. Exposure to allergens should be kept to a minimum and irritants avoided and substituted. 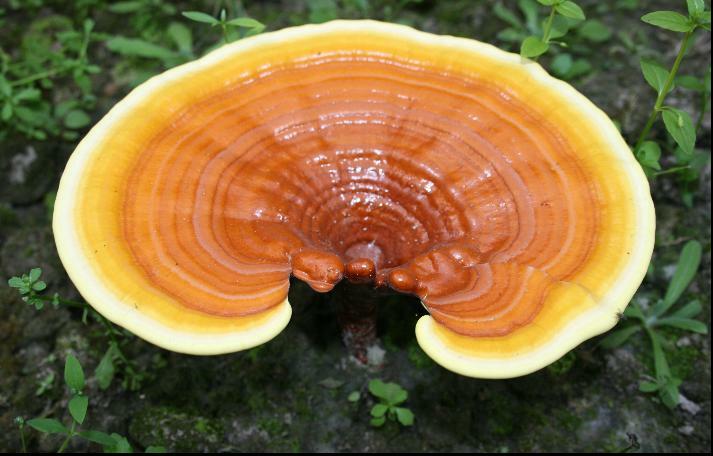 The good news is, scientific researches have shown that ganoderma (lingzhi) has the ability to modulate the functions of our T-Cells (part of our immune system) and as such, regulate the immune system's over-reaction. This improves the eczema condition when the T-Cells are optimally balanced. Please email me at laifuiping@gmail.com on how to purchase Yung Kien Ganoderma, your solution for eczema. 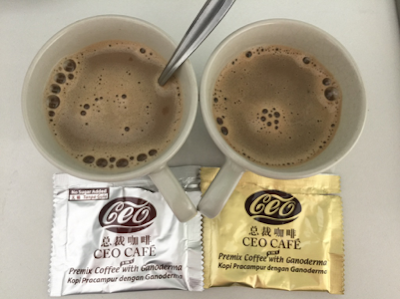 Click here to refer to Shuang Hor company's website for Product Description and Price.